This week’s episode of Agents of SHIELD, “…Ye Who Enter Here”, is the prelude to mid-season finale set to air December 9th. While most other shows have already gone into their hiatus SHIELD goes on, and it is going strong. 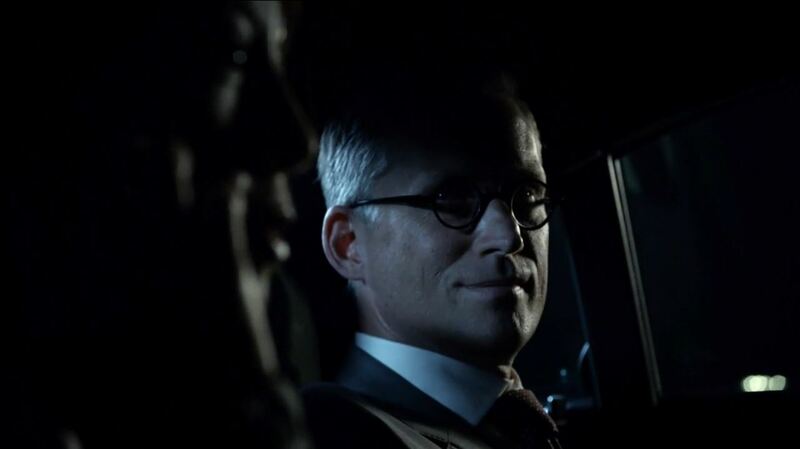 Gone are those murky episode from season 1 you just loved to hate. I read some other reviews of this episode on the web and I am astonished at some of the criticism. Most reviewers seem fixated on little quirks to judge the entire episode, not realizing it is in fact a bold attempt to set the stage for next week’s episode “What They Become”. The episode starts with Skye having a nightmare, it is a classic fear of abandonment scenario. 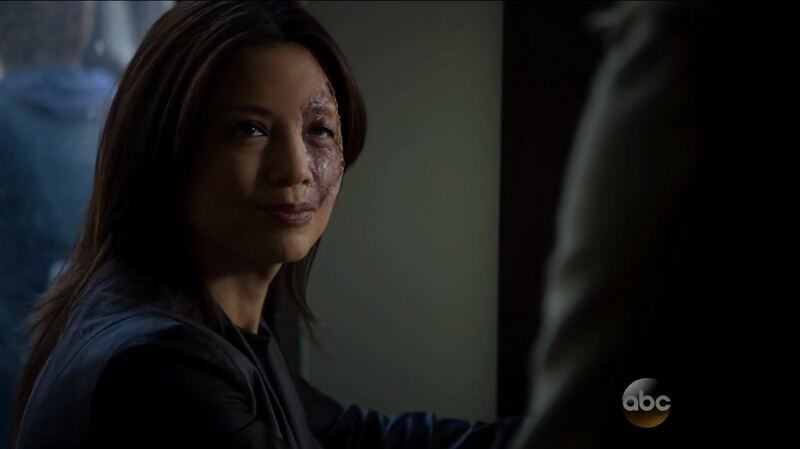 She is woken by Coulson. Al MacKenzie (Henry Simmons), the mechanic whom Fitz befriended, shows a model of Lola. Al also takes an interest in the new close relationship between Bobbi and Hunter. As Fitz continues to stutter when he references Simmons Al reminds him to talk to her. Meanwhile Agent Triplett is nursing another wound, the shots he received from the Hydra agents will mean he will be out of action for a while. All this won’t stop Coulson (Clark Gregg) from finding the alien city before Hydra will, reminding the team of the want of every despot to own WMD’s. Developments push into a higher gear when Raina is almost captured by Hydra. Sam and Billy Koenig, brother of the agent murdered by Ward, manage to save her. Coulson splits his team, sending Skye, May, Hunter and Triplett to extract Raina. After an unlikely stand-off between Skye and Agent 33 (sporting a damaged May face) Raina is confronted about her importance. Raina states to Skye she can touch the Obelisk without dying. As though secretly in alliance with Al MacKenzie, Bobbi urges Simmons to talk Fitz. A confrontation between Fitz and Simmons occurs later in which Fitz makes it clear he will leave the bus after the mission is over. He has decided to work with Al at the new SHIELD headquarters as he knows his abilities have become diminished. 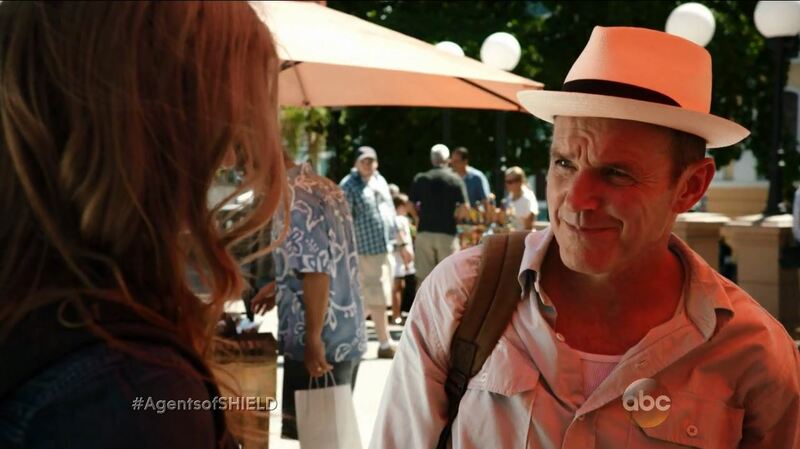 While casing the fortress in Puerto Rico that is directly above the ancient alien city Bobbi confronts Coulson about his intentions. Coulson doesn’t share Fury’s attitude towards obtaining weapons. After they gain access to the city Al lowers himself down into the entrance, after coming into contact with the floor he becomes erratic and physically very strong. In a desperate attempt to subdue him Bobbi pushed him further down the pit. Afterwards, Coulson orders the pit to be covered up. Whitehall and Hydra have managed to find Raina onboard the bus. Ward extracts her by threatening to blow the plane out of the sky. He also takes Skye with him. When Whitehall later discovers that the bus was not destroyed afterwards he becomes furious and orders agent 33 to strike the bus. As such the episode ends on a double cliffhanger, both the fate of Al and that of everyone on the bus hangs in the balance. These cliffhangers do feel very artificial and that they probably will be easily resolved in the upcoming episode. 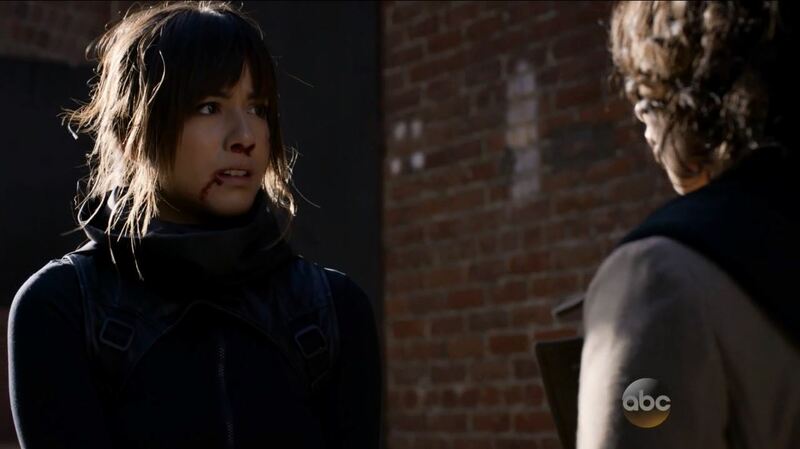 The only other blight is the fight between Skye (Chloe Bennet) and agent 33. though agent 33 is ultimately knocked out by Hunter it feels unlikely that Skye could have resisted her as long as she did. 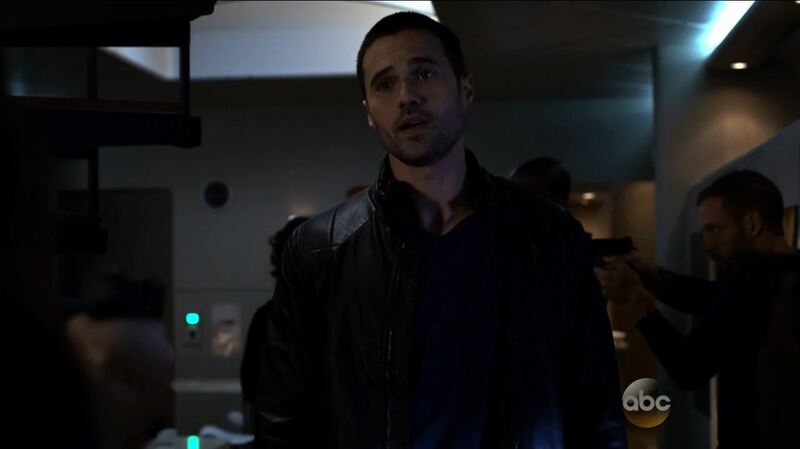 This was Agents of SHIELD S2Ep9 Ye Who Enter Here Review, I hope you enjoyed it. Post in the comment section below what you thought of the episode. Score; 8.1 / 10. A good episode with lots of character development but also with rushed confrontations.